Jeni-Lyn has been playing music since she can remember. She started her music career at the young age of 14. Her first album, Merry Christmas, Love Jeni, was produced to help raise money for a missions trip to Peru. This album sparked Jeni's desire to compose music. After spending time writing, she produced her second album, Forever In My Heart, at the age of 17. After excelling at almost every instrument she got ahold of, she wanted to move forward into a more specialized group of instruments. Quickly, she fell in love with the Celtic Whistle. She has broadened her instrument repertoire to the Flute, Alto Flute, Quena, Zamponia (pan pipe), Native American Flutes, Crystal Flute, Irish Flute, Celtic Whistles, Harmonica, Melodica and Piano. Almost all of these specialty instruments have been handmade and tailored especially for Jeni-Lyn from unique materials from remote places in the world. 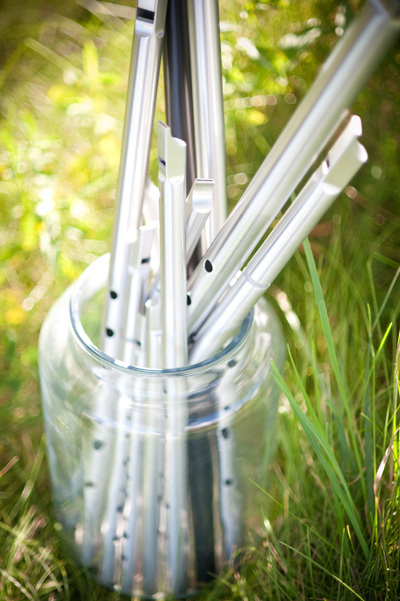 These instruments give Jeni-Lyn's music the depth and unique sound that sets her apart from other artists. After a long break from producing solo albums, Jeni-Lyn has come back again with her latest album, Every Breath, in 2010. Making music and sharing it with others is her true passion in life. Jeni-Lyn believes that music can bring you closer to God. Jeni-Lyn is a former and founding member of SimpleGifts with renowned guitarist Billy McLaughlin. Together they have many albums. Jeni-Lyn has also spent her time being a guest musician on dozens of other albums. She now tours as a solo artist as well as some guest appearances. 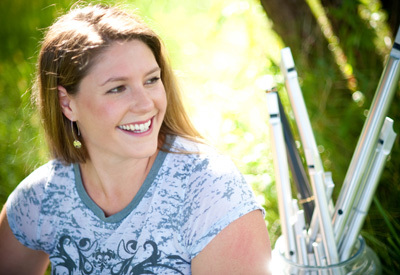 For over 21 years Jeni-Lyn has been instructing kids of all ages and adults on both piano and flute. Her teaching style is unique and her students enjoy both private and class instruction. If you are interested in music instruction from Jeni-Lyn, please click here.